My family recently went to Home Depot to get paint. It wasn’t just any paint. The die hard “Doctor Who” fan in my home decided to paint his bedroom walls Tardis blue. It was not an existing color, nor was it an easy one to blend. The paint technician, Jason, created it by color matching a game my son brought to the store. I’m 100% certain this color would not exist without Jason’s extreme knowledge, passion and perseverance. What he did for us required work and even research. At one point, he asked if we minded him running to his locker to grab some notebooks which contained notes and pictures of color codes he had created for other customers. He had more on his phone and on the store computer. Jason used every tool at his disposal to create what my son needed. 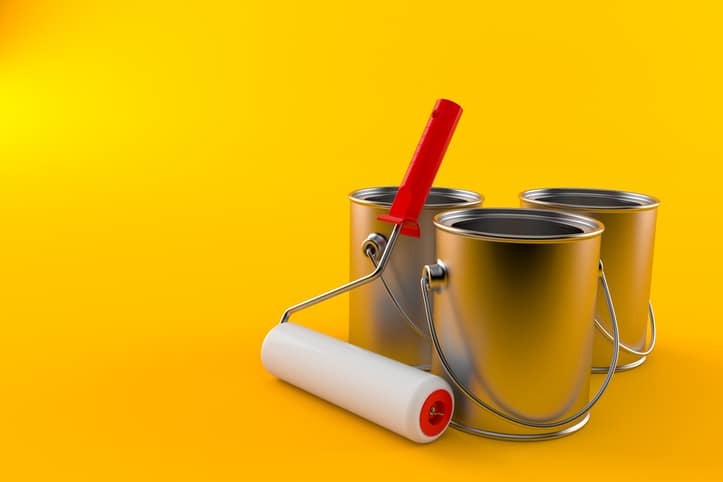 Serving members or customers at your financial institution is a lot like mixing paint. Their needs are not always black and white, and they might not fit perfectly into a product or service. Your employees either have to get creative or risk losing the business to a financial institution willing to do what your bank or credit wouldn’t. I conducted mystery shops last year as part of a credit union’s marketing audit. When I asked for a specific product they didn’t offer, the credit union representative serving me made calls to other departments to see what they could do for me. Together, they worked on a solution which was not typical to their credit union but worked for the situation I presented. If they were willing to do that for a non-member, can you imagine what they do for their existing members? Create an environment that makes your employees passionate about their job. Flexibility and creativity are not words typically associated with financial services. Be the one that stands out.